To complement our range of petrol lawnmowers we offer a wide range of powerful electric lawnmowers, offering the same high levels of performance without the noise or maintenance requirements. If you’ve never considered an electric mower before, browse our range or get in touch and we’ll be happy to discuss the many benefits with you. With prices starting at just R1995 we’re confident we offer some of the most competitive prices on top brand electric lawn mowers such as Wolf and Tandem. 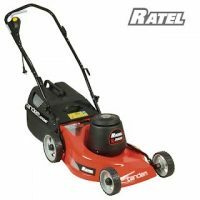 You’re assured the highest levels of quality when you buy from Kloof Lawnmower Centre – and all our products are backed by robust support from our team of mower experts. Whether you’re looking for brush cutters, chainsaws, generators or electric lawnmowers, come to Kloof Lawnmower Centre for unbeatable value for money. 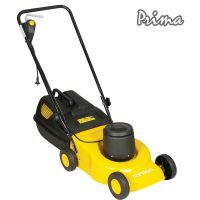 Click through our selection of mowers now or come down to the Fields Shopping Centre and see them for yourself. 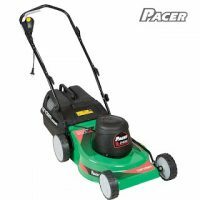 Advanced 1400W electric hover mower for quick and easy mowing on a cushion of air. Easy to store. Easy to carry. Floats and cuts easily in any direction. 35cm cutting width. 5 cutting heights, adjustable using blade spacers. Wolf is a Premium Brand of lawnmower, this 1500W electric lawnmower is suitable for small lawns up to 800m², perfect for townhouses. 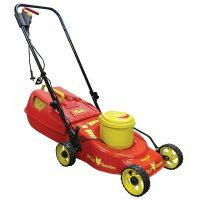 Wolf is a Premium Brand of lawnmower, this 2200W heavy duty electric lawnmower is suitable for medium sized lawns. 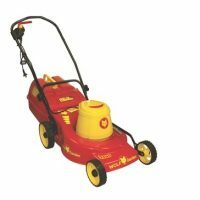 Wolf is a Premium Brand of lawnmower, this 2400W heavy duty electric lawnmower is suitable for medium sized lawns. 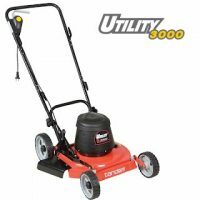 Wolf 3000W heavy duty electric lawnmower. 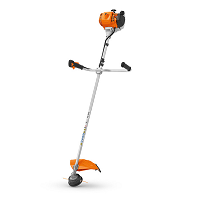 Wolf 2600W heavy duty electric lawnmower is suitable for larger sized lawns, aluminium deck.